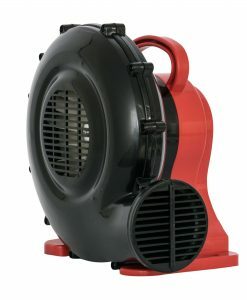 The XPOWER BR-252A features a full horsepower motor generating 1000 CFM and 8.51 inch. 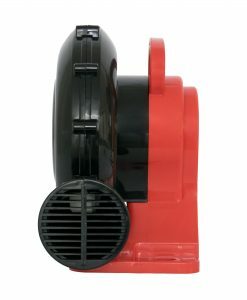 of static pressure. 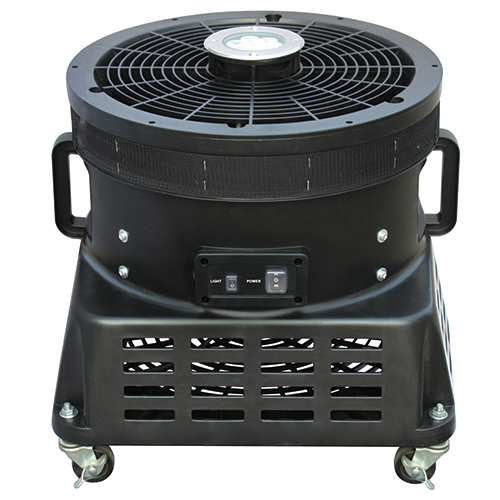 Our most popular inflatable blower model, this unit is perfect for medium to large size inflatable structures and advertisements. 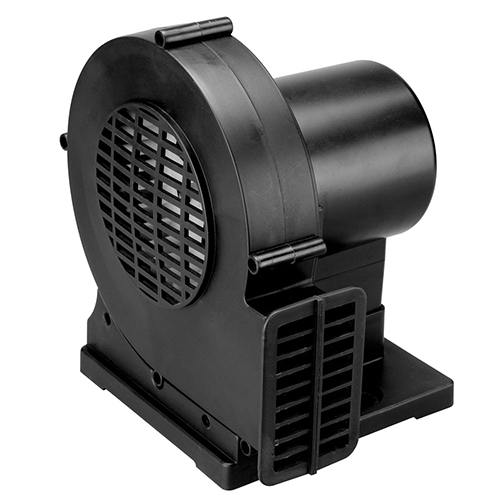 The BR-252A is ETL/CETL safety certified for indoor or outdoor use. 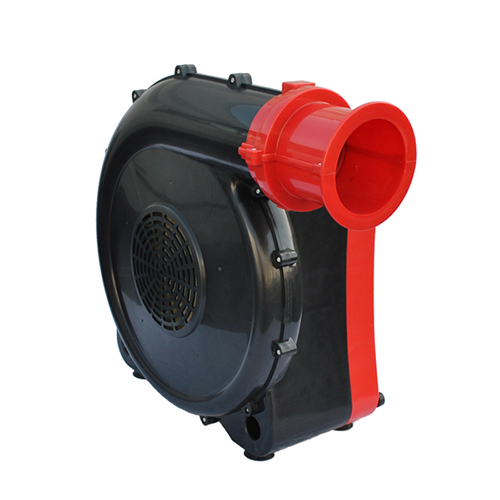 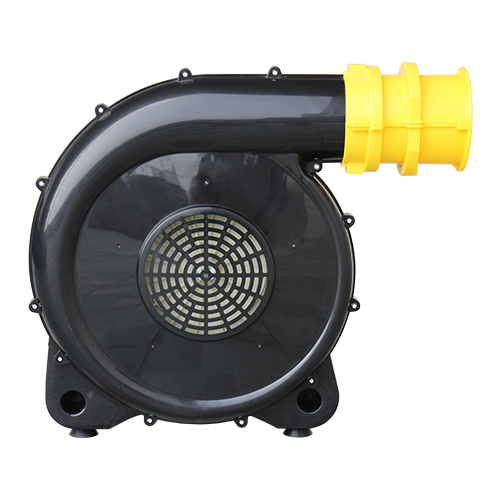 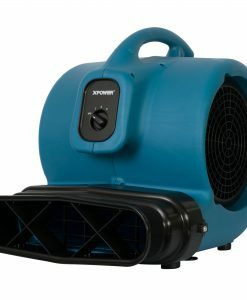 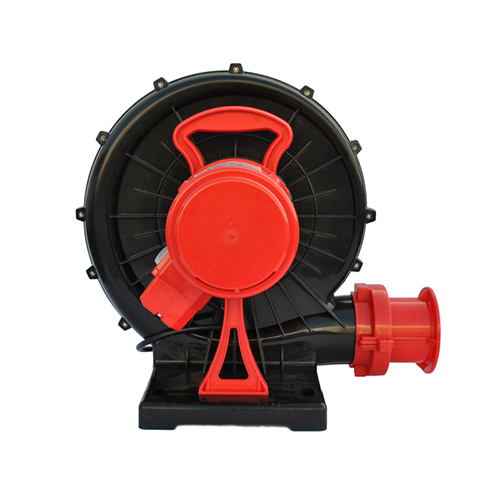 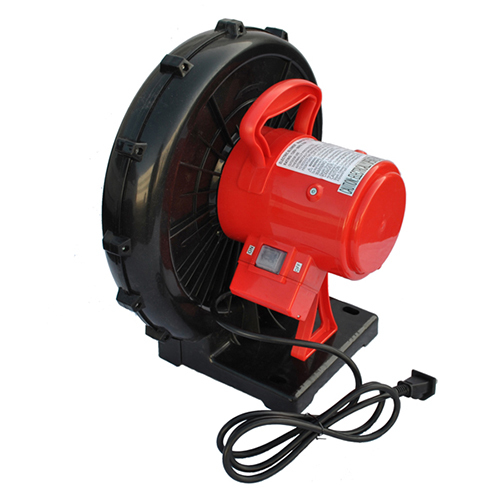 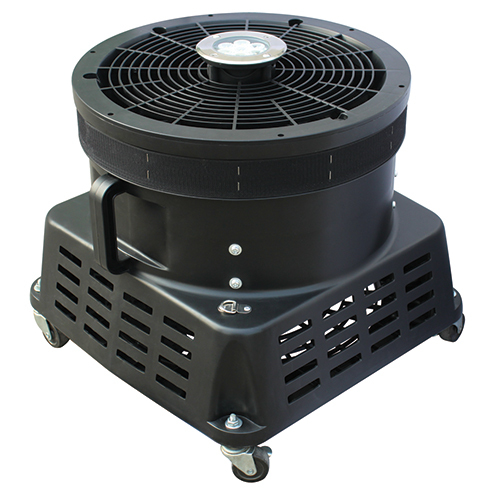 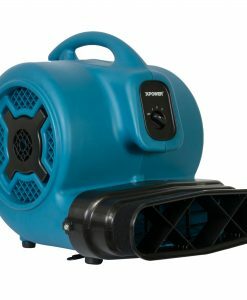 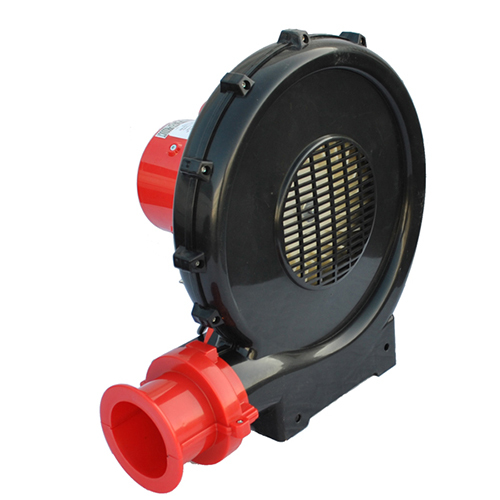 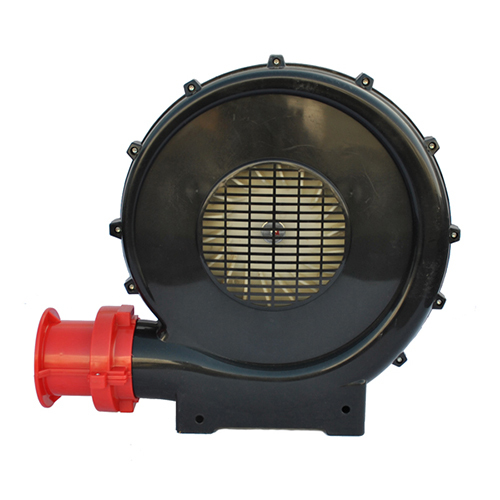 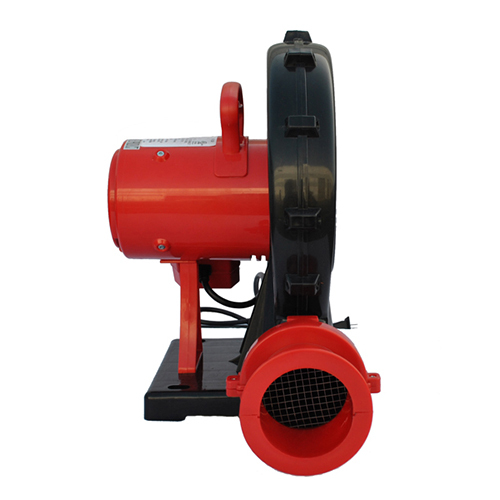 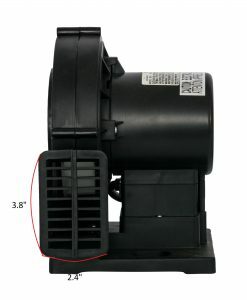 Energy efficient, this blower draws only 9.8 Amps making it the economical choice for continuous advertising use. 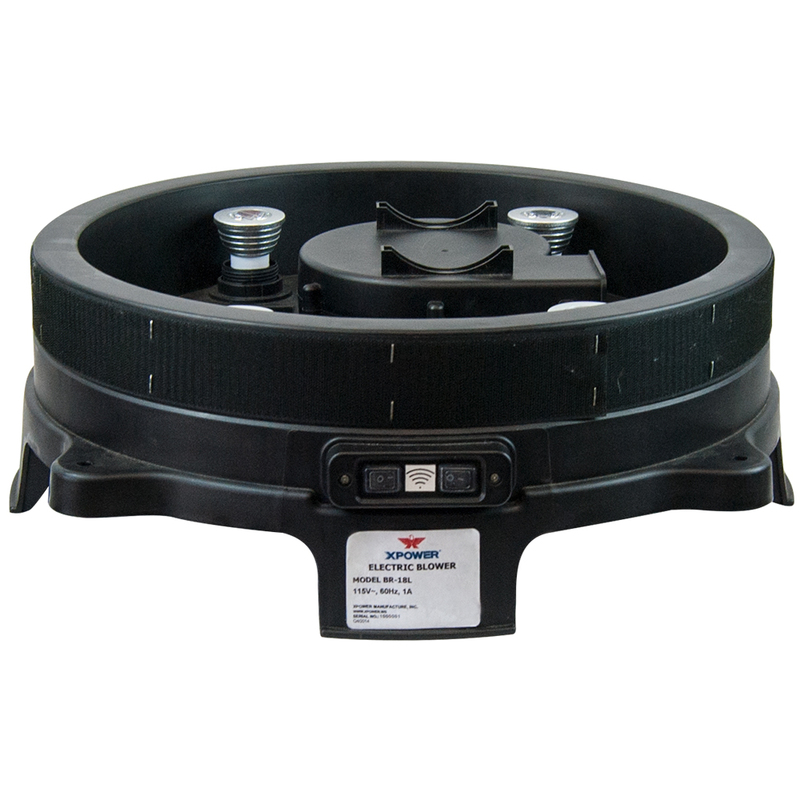 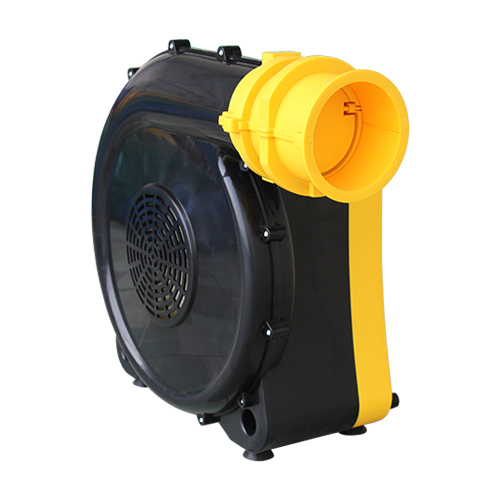 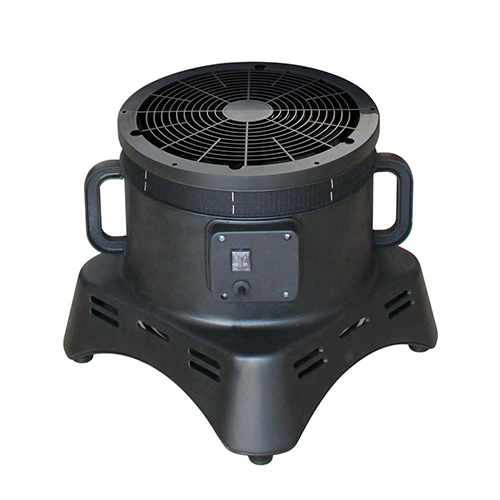 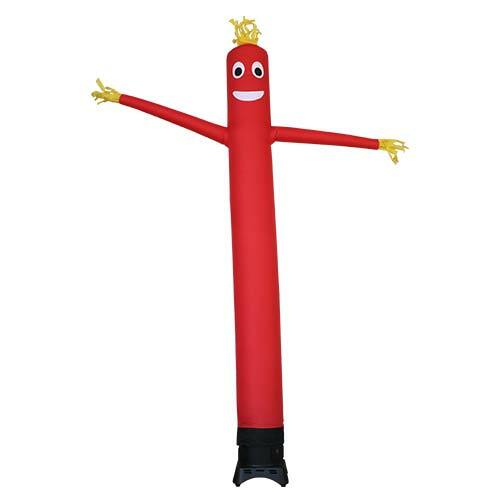 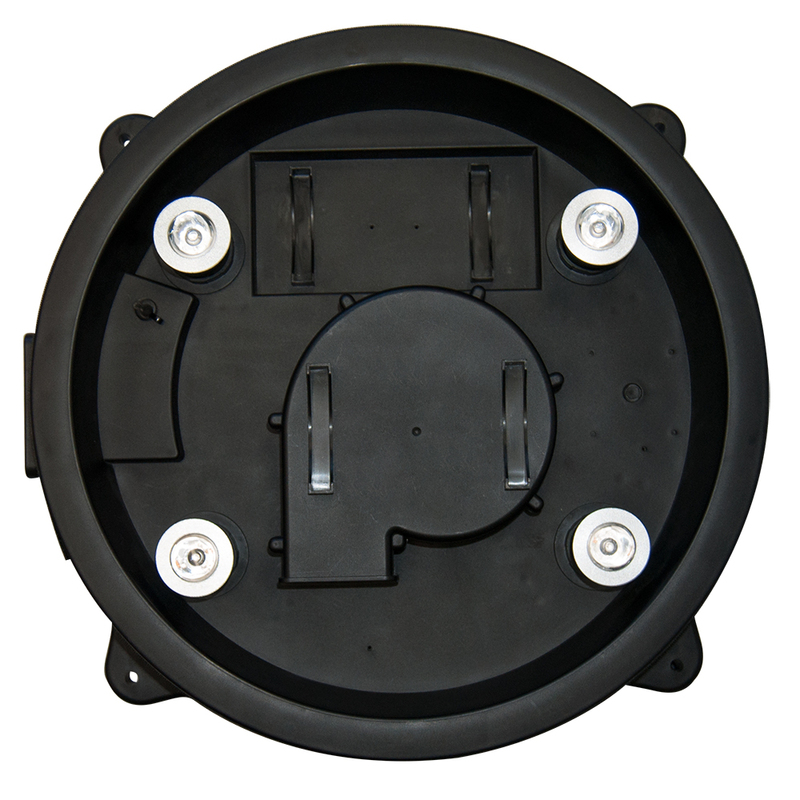 In addition to inflatables, the BR-252A can be used for air circulation in a variety of applications.